Physical Verification process, an authentication factor, is a requirement that is designed to verify the identity of an authorized user . In Physical Verification, there are three categories of authentication factors which are typically used to verify physical identity. Something that is known only to the user, such as a Password or PIN or Pattern or TOTP. Something that only the user possesses, such as a smartphone, smartcard, USB token, or other hardware key. Something that is physically unique to the user, such as a face, voice, fingerprint. 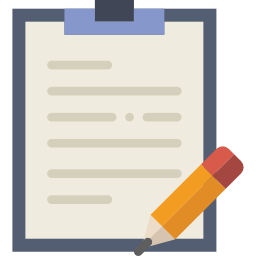 Each category covers a range of potential requirements that can be used to verify physical identity and authenticate access to websites, applications, networks, systems, and other types of secured services. In this section the user can configure Multifactor Authentication. 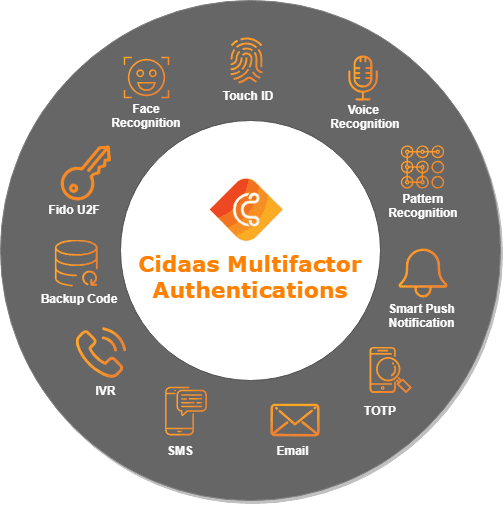 Note By default, option to authenticate using Email will be configured by cidaas, which cannot be deleted.